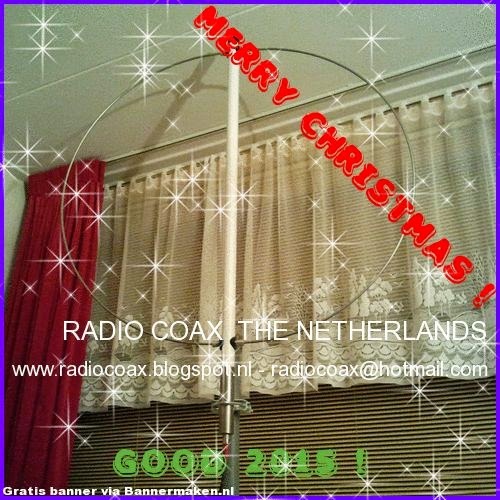 telescopic antennas, as well as reception with car radio, from all over Europe. for broadcasts on a regular basis, please ask for conditions. Remember that some hours, especially during the weekends, may be booked quickly! Radio Mi Amigo will be on air next Saturday; they will be glad for reports. transmitter in cases of emergency. modulation - thank you in advance. as subject: Unsubscribe, and we will delete senders address. Radio Cochiguaz Test Transmission Broadcast On New Years Eve . 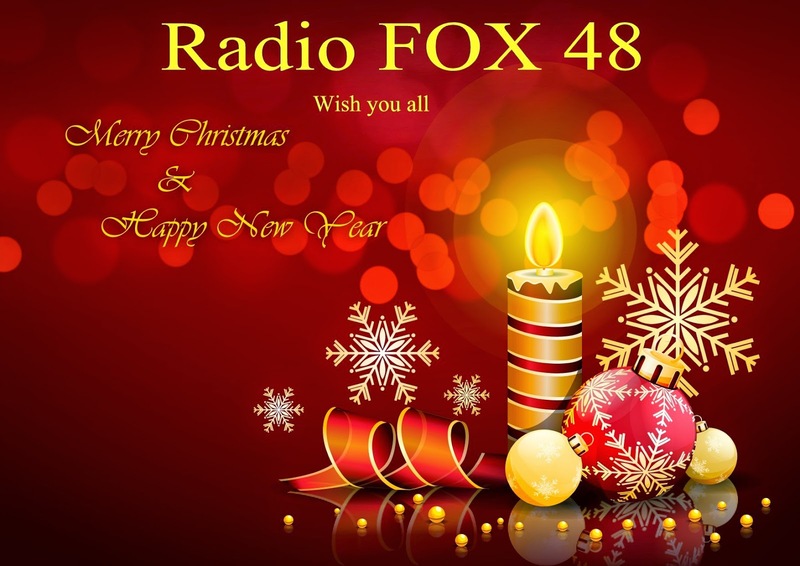 We will do a test transmission the 31st of December 2014 on the last day of this year. The frequency will be around 6300kHz but check our website for more accurate information just before transmission begin at 02.00 UTC. Estaremos haciendo una emisión de prueba el 31 de diciembre, en el ultimo día del año. La frecuencia sera alrededor de 6300kHz. Visite nuestra pagina WEB para información mas exacta, que estará disponible minutos antes de iniciar la transmisión a las 02.00 UTC. 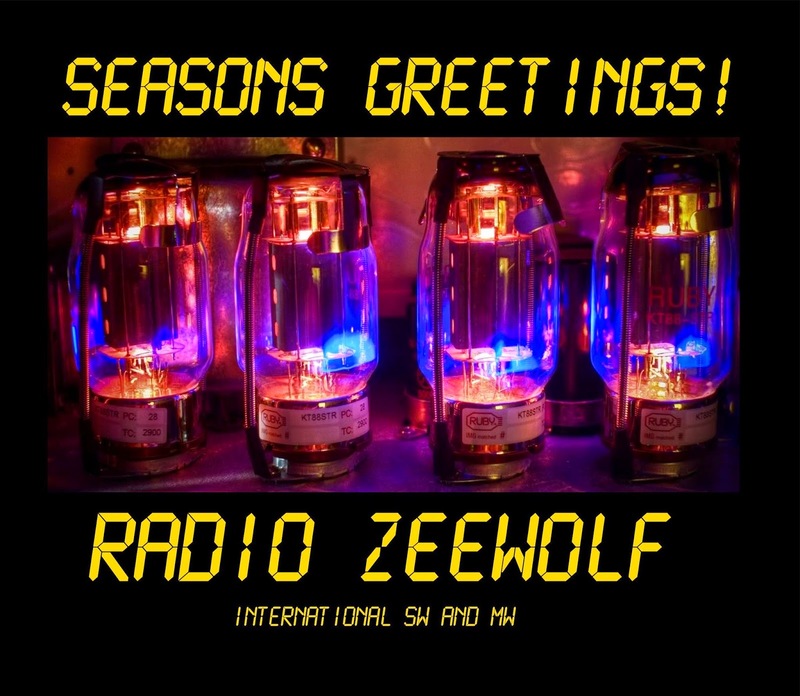 Seasons Greetings From Radio Zeewolf. 7700-9.22 FRS Holland Peter With Music From The Waterboys And Chris De Burgh. Also Reading Out Reception Reports. Strong Signal Sinpo 54444. On 9335 As well, But No Reception Here Yet. 6325-16.35 Unid With Music From James Taylor And Jermaine Jackson. Good Signal Sinpo 43444. Off With No I'd Heard. 6305-16.35 Radio Underground With Music From Jimi Hendrix, BZN And Bjork. Said He Was Closing Down. Strong Signal Sinpo 54444. Signal Starting To Fade Out At The End Of The Broadcast. 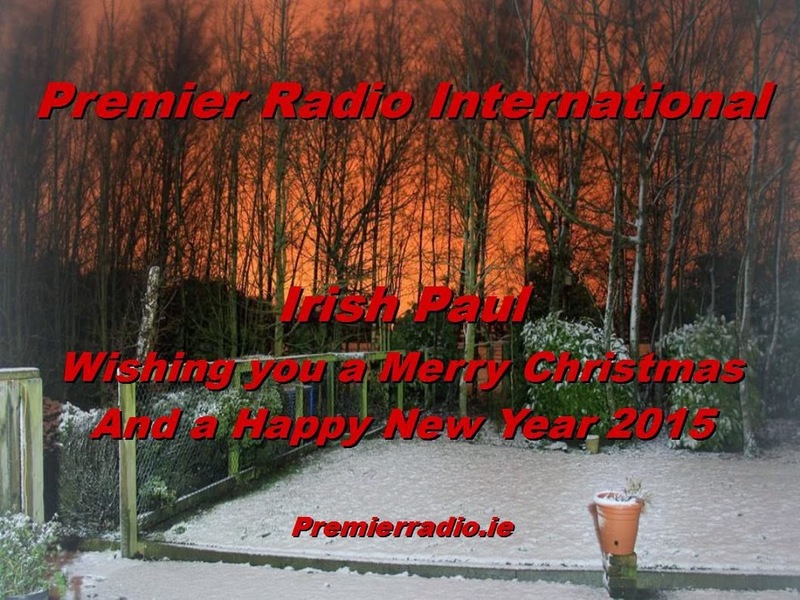 6940-9.50 Unid With Music From Paul McCartney/ Wings" Wonderful Xmas Time", Followed By A Instrumental Track And Off. Good Signal Sinpo 43444. Maybe Premier Radio? 6380-15.38 Unid With Music From Sailor" glass of champagne". Weak To Fair Signal Sinpo 33233. In A Qso Round. 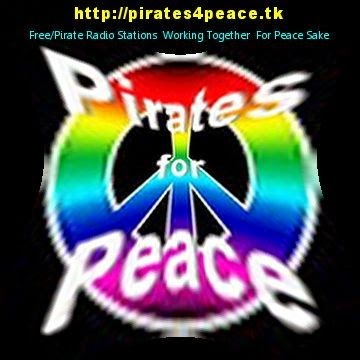 6285-17.05 Radio Focus International With Music From The Beatles, Bob Seger And America. Good Signal Sinpo 43444. 16.00 to 20.00 UTC, Radio Mi Amigo on 6065 kHz only. 6395-15.40 WMR Jack Talking About The SDR Twentana And Music From Alan Parsons Project, James Taylor And Bob Segar. Strong Signal Sinpo 54444. Recording Of A Old Program From November. Seasons Greetings From FRS Holland. Season's Greetings from all of us at FRS-Holland ! 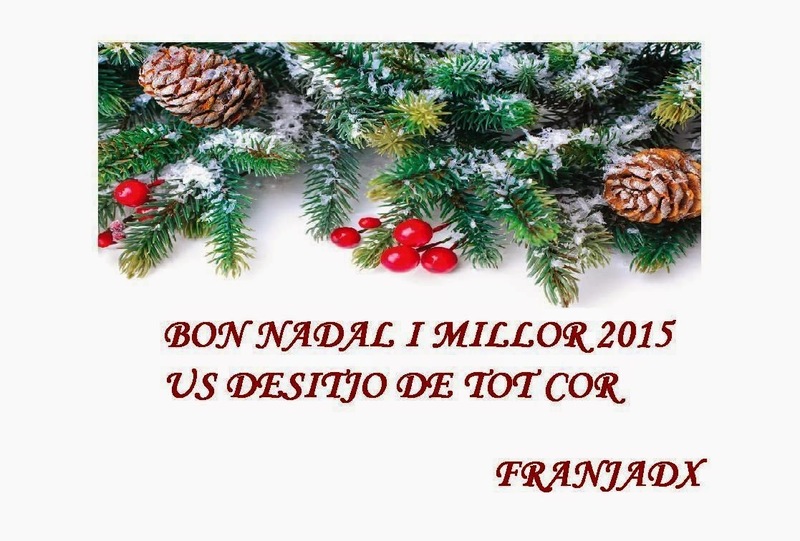 We wish you a Merry Christmas 2014 and a Happy 2015 in good health. As an extra 15:00- 16:00 UTC on 6065 kHz (10 kW) and 3950 kHz (5 kW). For details visit the new FRS website [ www.frsholland.nl] which is on-line now. Using Google you should use the keywords FRSHolland.nl . 3930-16.35 Radio Focus International Oldies Including Thin Lizzy" whiskey in the jar".Fair To Good Signal Sinpo 44333. Not In Parallel With 6285. 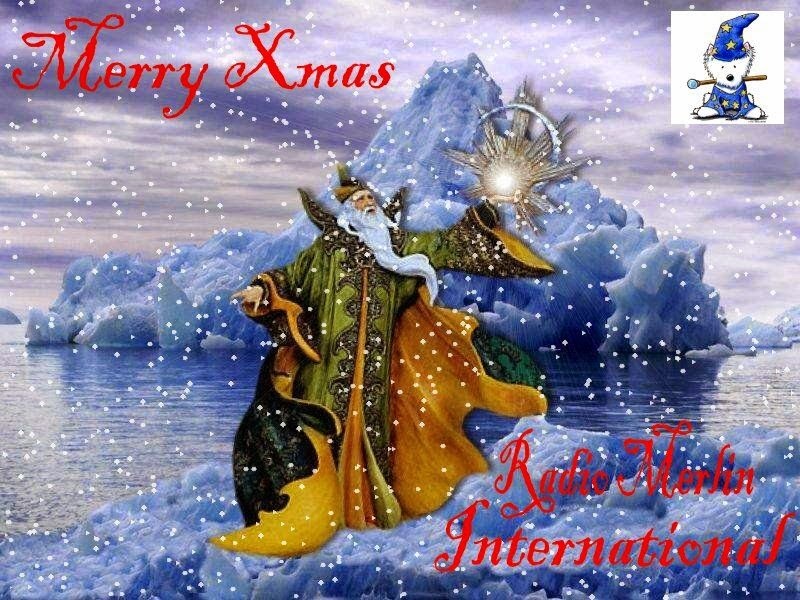 6285-17.35 Radio Focus International With Music From George Harrison And The Ronettes. Good Signal Sinpo 43444. Little Or No Fading Now. Variable Condations Today. Two transmitters are ready for relays to Europe on 3950kHz (5 KW) and 6065kHz (10 KW). The cost for both channels are 30EUR per hour. 6286-17.02 Unid Playing A Mix Of Pop, French And Dutch Music Including Elvis Presley. Strong Signal Sinpo 54444. Maybe Radio Abu Dhabi. 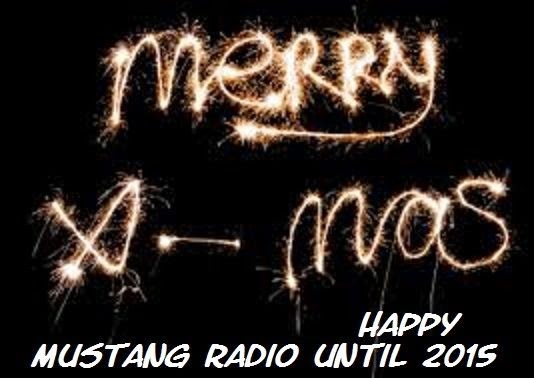 Xmas Greetings From Radio Mustang. 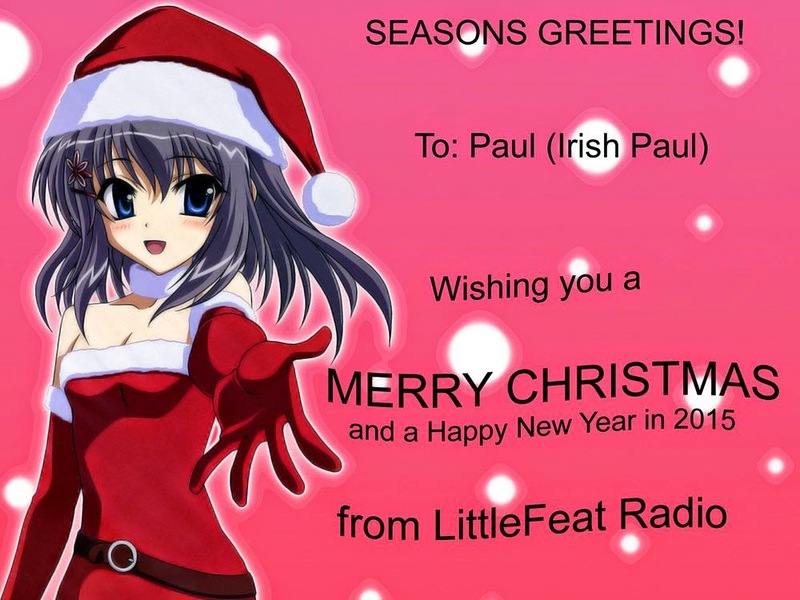 Many Thanks For The Xmas Card. 23, 24-25. December 2014 through on the frequency 6240 kHz . About Communications, comments about the program and receive reports, we would be very happy. 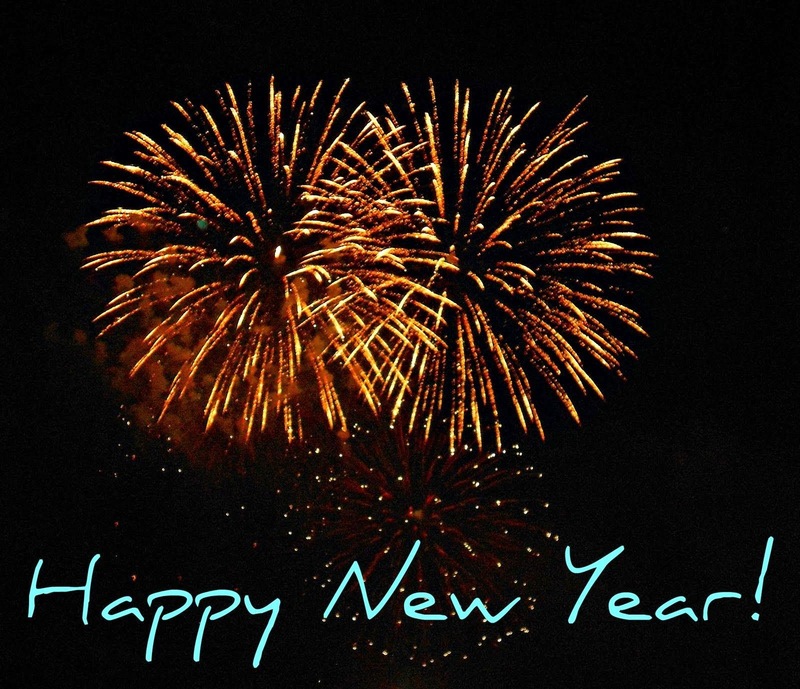 EMR wishes you a Merry Christmas and a Happy New Year to you and your family! 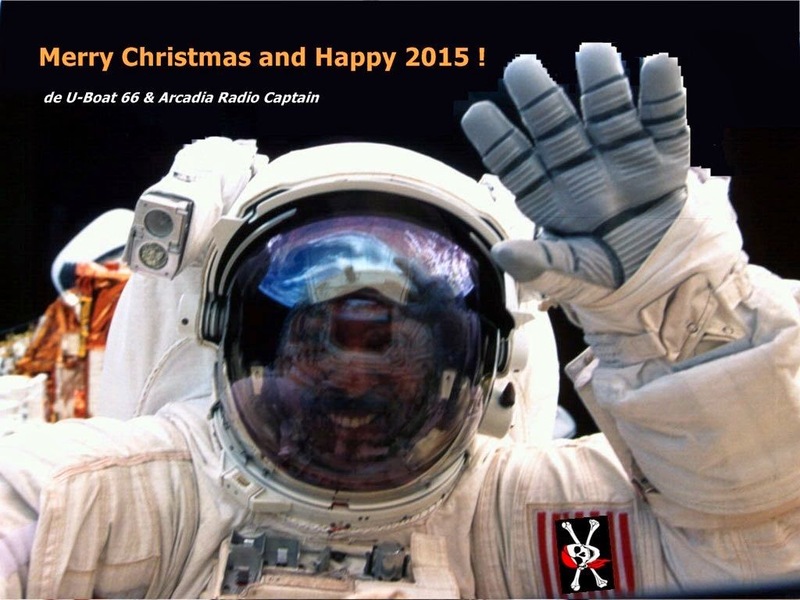 Xmas Greetings From U-Boat 66 & Arcadia Radio Captain. 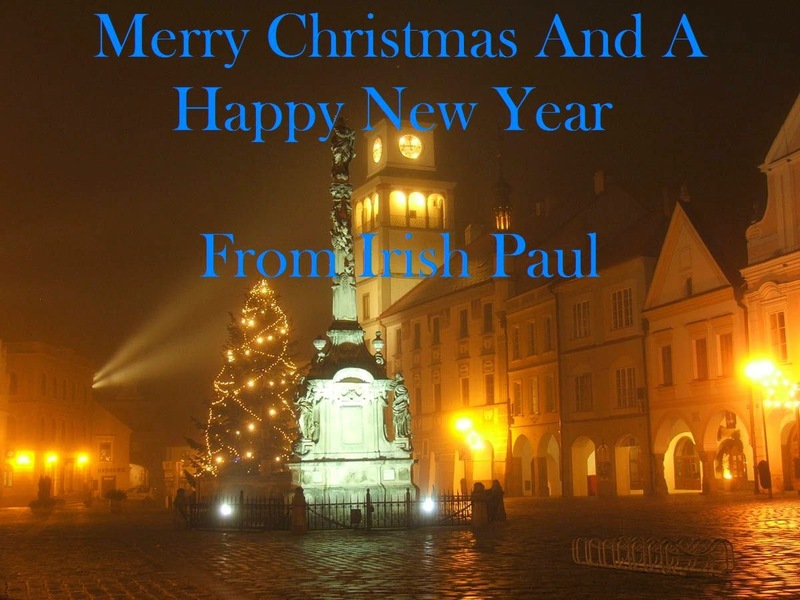 Many Thanks For Xmas Card. 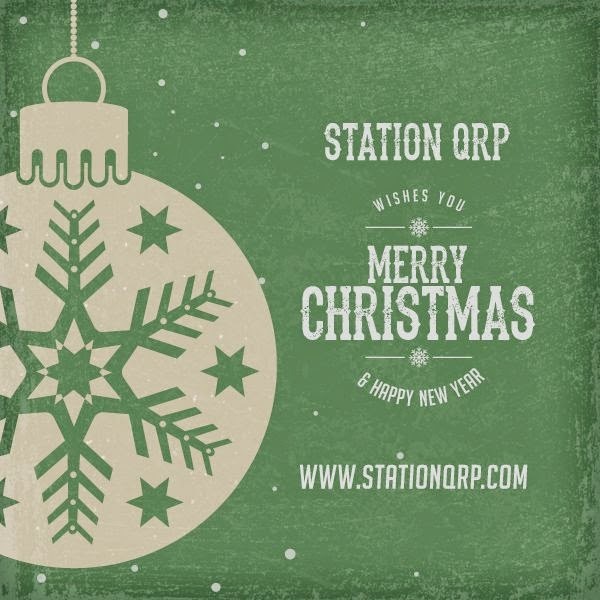 Xmas Greetings From Station QRP. 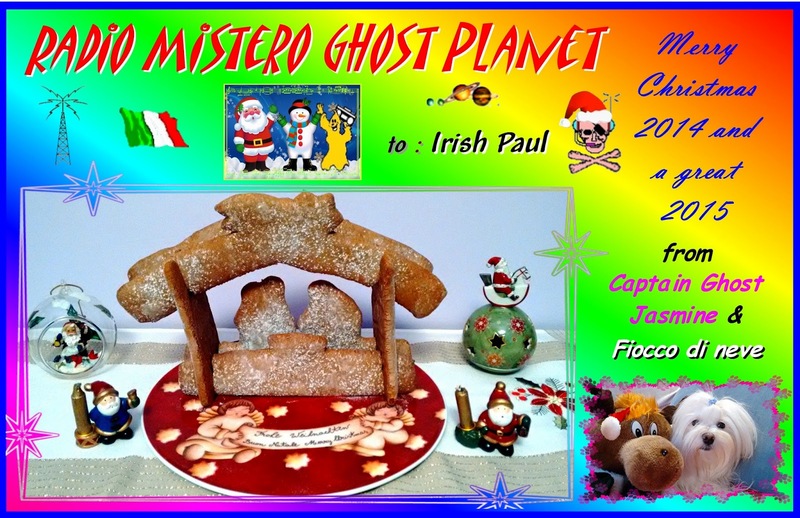 Xmas Greetings From Radio Coax And Radio Mistero Ghost Planet. really feel disconnected with hobbyists who used to tune into Hobart Radio International between 2005-2008.
commercial stations cost a lot making it hard for independant small stations to get out into the radiowaves." 3940-21.23 Unid Playing Oldies Including The Beatles" yesterday". Good Signal Sinpo 43444. Anybody Know Who This Is Testing? Of course the easy & quick way is by sending an e-mail: < frs@frsholland.nl >. Up till now a few listeners have contributed....we are trying to have your involvement too. Address: FRSH, P.O.Box 2702, 6049 ZG Herten in The Netherlands. Broadcasts are carried out in Dutch, German & English at an irregular basis on 41 & 31 metres. 6298-17.15 Unid Playing Dutch Music. Strong Signal Sinpo 54444. Moved To 6300 Later. 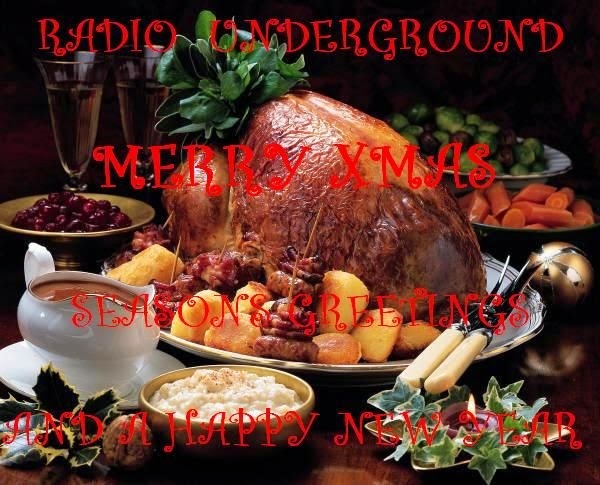 Radio Marabu This Weekend And Christmas Transmissions. Wochenende 29./30. 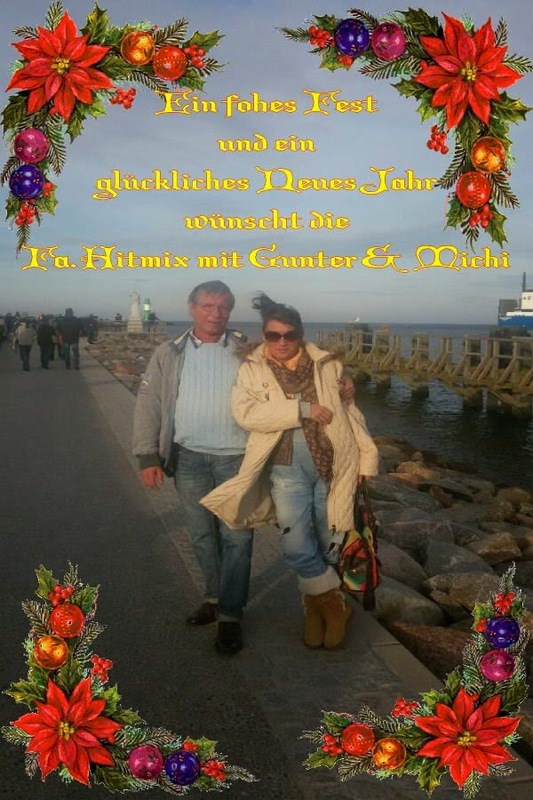 November 2014, Weihnachten 23, 24,25. 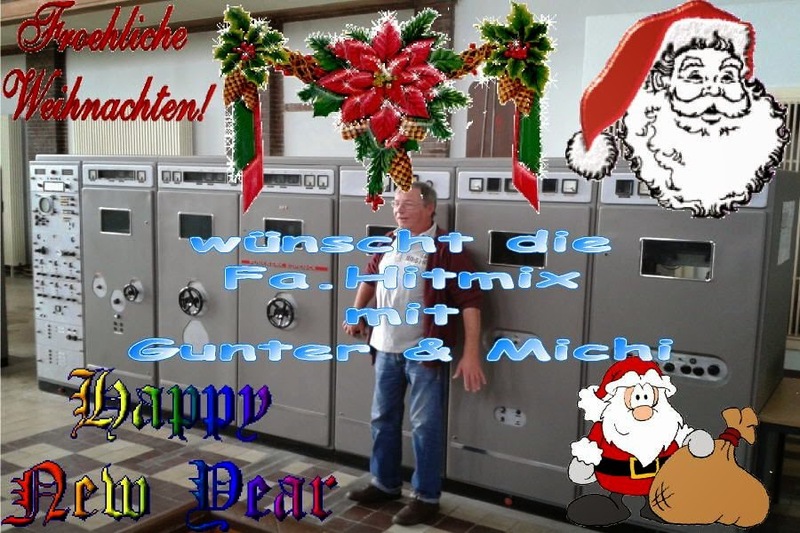 Dezember 2014 jeweils auf der Frequenz 6240 kHz. Über Empfangsberichte würden wir uns sehr freuen. 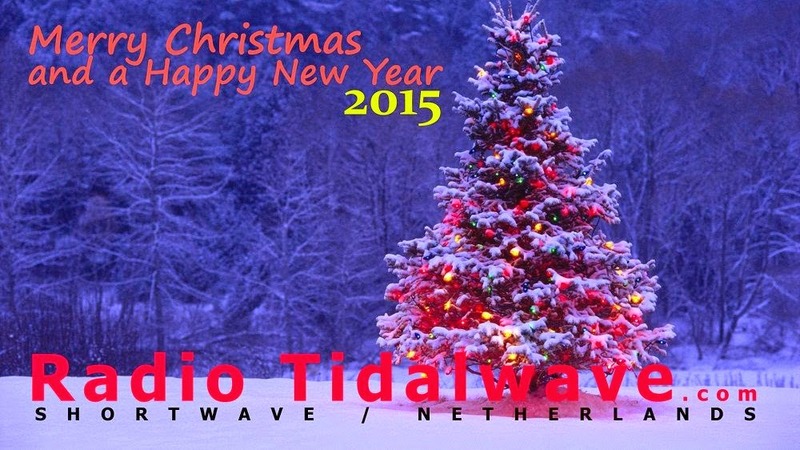 # Our next transmission dates on shortwave are on the weekend 29th/30th of November 2014 and Christmas 22nd, 23th and 24th of December 2014, always on the frequency 6240 kHz. Please give us a report.